STOP! for me, It’s the Claw! 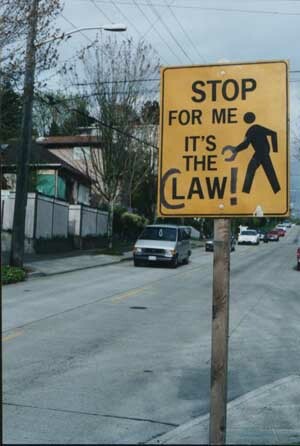 This entry was posted in Humour / Jokes / Funny and tagged claw, Law, stop on October 17, 2008 by JAB_au.